If you are reading this, a member from our group has analyzed your instagram presence and determined you have over 10,000 followers and/or have a very active audience. 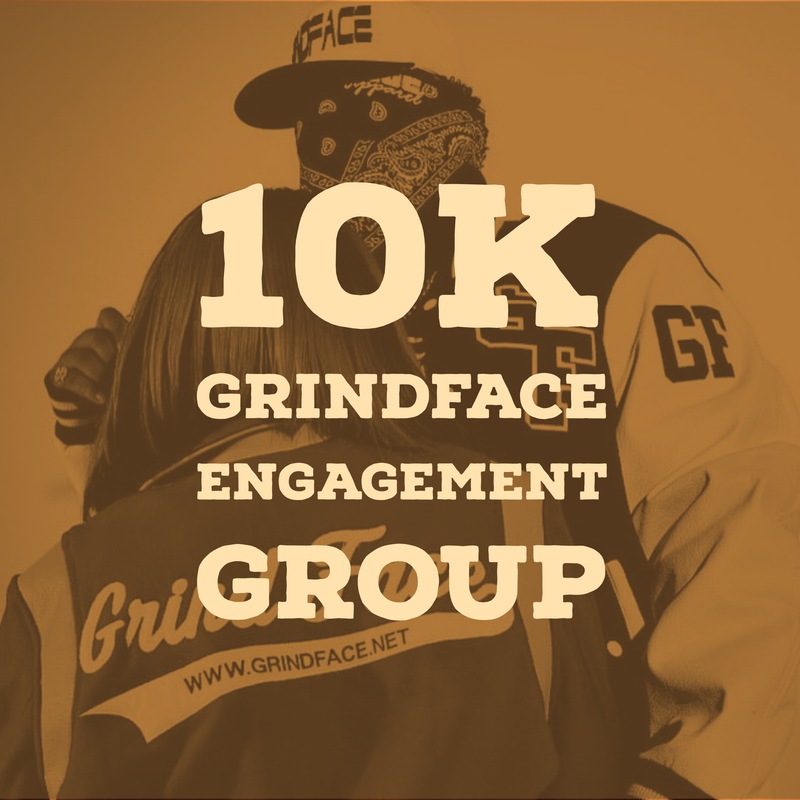 Therefore you are eligible to join our Elite GrindFace Instagram Engagement Group. Please follow the three steps below to get started. 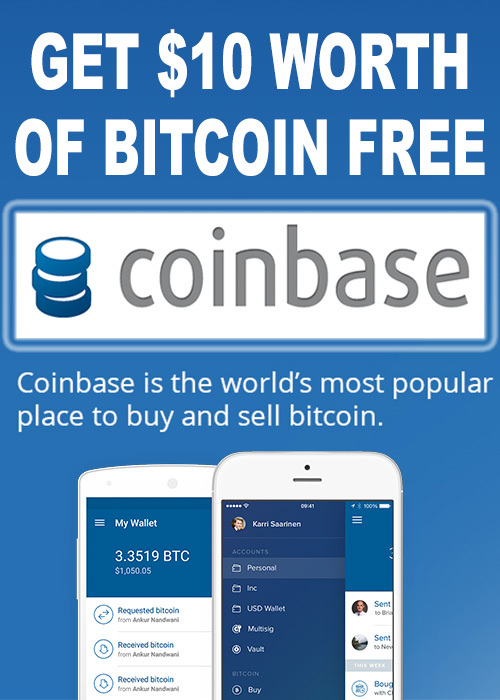 Download the Telegram app. This is where we all communicate as a group. Remember your telegram username. 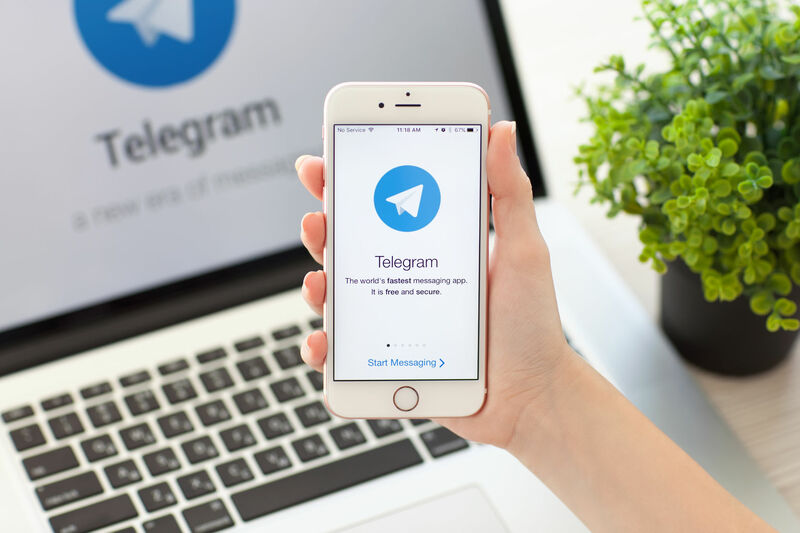 Once you download telegram and make an account join these two groups within telegram:. After you complete steps one and two take a minute to familiarize yourself with both the Support Chat and the Link Upload groups. Read through the pinned message at the top of each group. 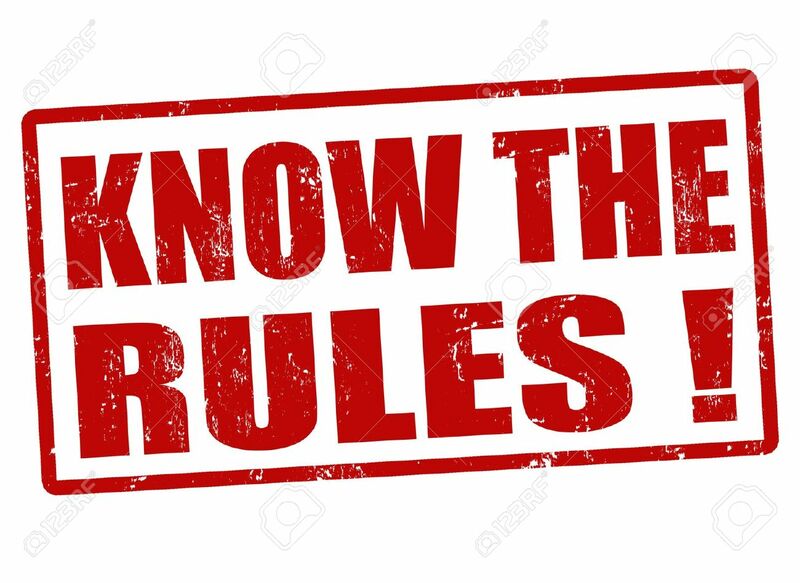 There you will find info about the rules and engagement directions..
– After posting your picture to this group you must like and leave comment on all photos posted in the last 24 hrs. – Don’t abuse the system. You will get banned. Membership to this group is a privilege not a right.